A new series! A new creative team! A new mission! A new conspiracy! A new team-up! 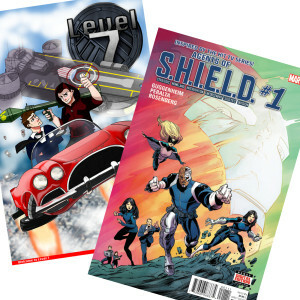 Agent Coulson gets a new #1 issue and Agents of S.H.I.E.L.D. finally gets a comic with a matching title!